By default, iPhones messages are saved into the phone until you delete them. With the introduction of iOS 11, Apple gives users the option to set iPhone to automatically delete messages to save on storage. 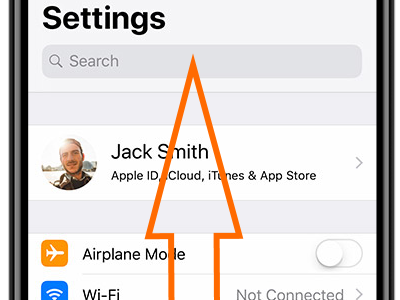 If for some reasons you have enabled the auto-delete messages on iPhone, this article will guide you on how to fix iPhone deleting messages by itself. If you are wondering why iPhone keeps deleting messages by itself, then we have the solution for you. 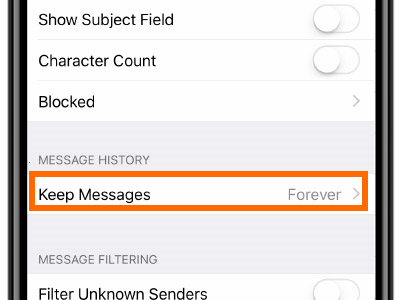 By disabling the auto-delete feature of messages history on your iPhone, your messages will stay in your inbox as long as you want. Take note that over time, message size add up until you may eventually run out of space especially if you are using a device with a lower storage limit. 1. 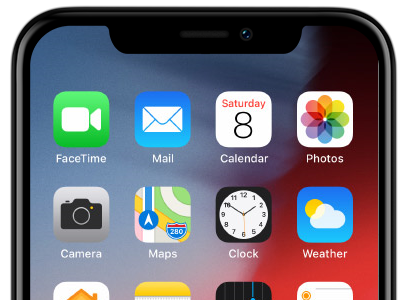 Go to your iPhone’s Home screen. 2. From the Home screen, open your device’s Settings. 3. From Settings, scroll down until you get to Messages. 5. From the Messages page, scroll down until you get to the Keep Messages history under the Message History section. 6. Tap on the Keep Messages option. 7. Tap on the retention period. After selecting the period, your messages aging older than the retention period are automatically deleted off of your phone. If you want to disable auto delete conversation on iPhone, select the Forever option. 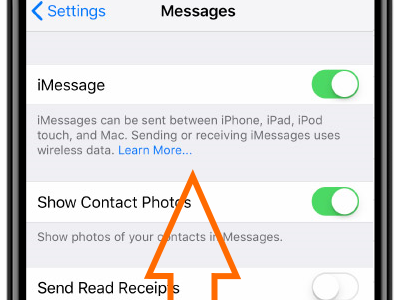 Once selected, your iPhone will now stop deleting the messages on your device. Q: How do I get my iPhone to automatically delete emails? 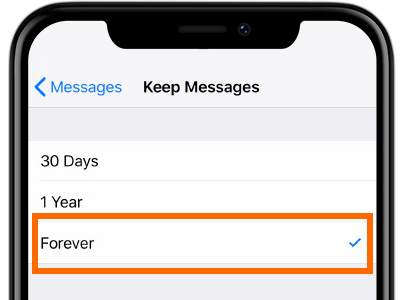 A: You can do the steps in this article but instead of selecting the Forever option in the Keep Messages page, select either 30 days or 1 year. Messages are retained in your phone for the selected number of days. After the chosen retention period, iPhone messages are automatically deleted. Now that you disabled the keep messages, you may experience again iPhone deleting messages by itself. Q: How do you permanently delete iPhone messages? A: Once deleted, iPhone messages cannot be recovered unless you backed up your iPhone or you use third-party recovery apps. 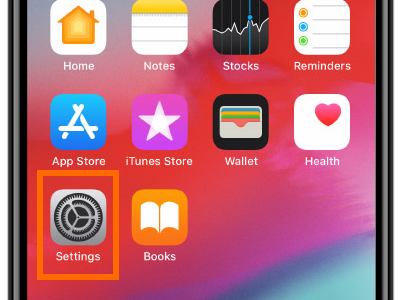 If you want to remove backups from your iPhone, you can check out our article on how to delete iPhone backup. Q: How do I delete all my messages at once? A: You can manually delete messages on your iPhone. 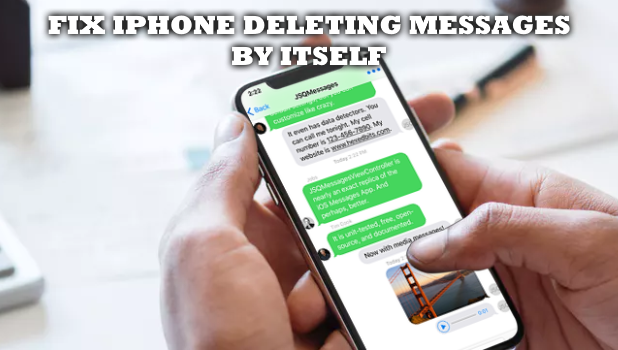 We have an article on how to delete multiple iPhone messages. You can check out the article to learn more. Q: How do I delete my iMessage history? 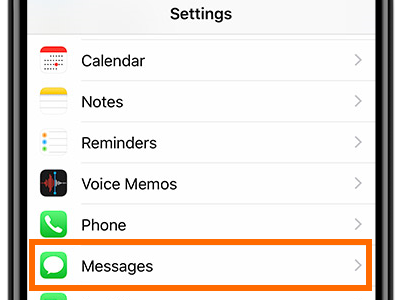 A: Deleting iPhone messages also removes the iMessage history off of your device and account. iPhone deleting messages by itself can be a big problem if you do not know how to disable the auto-delete message. If you have questions and suggestions about any of the information in this article, let us know in the comments section.